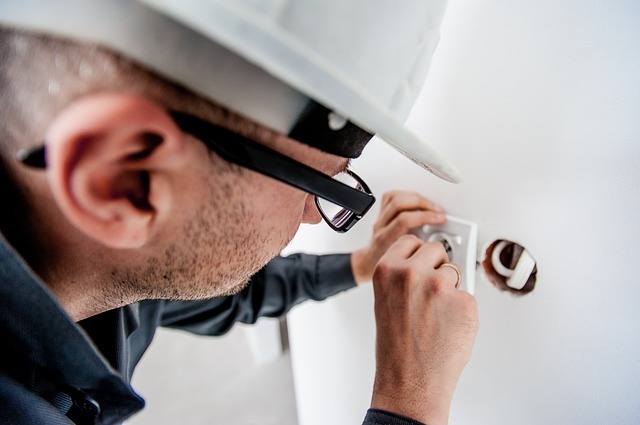 Complete Commercial Electrical You Can Count On - Lloyd's Electric Service, Inc.
A professional industrial repair company must conduct commercial Electrical repair and commercial repair installation. Furthermore, without a licensed, bonded, and insured company to handle repairs unexpected problems will surface. Without a licensed, bonded and insured commercial electrical contractor on board for industrial equipment repair, including egress lighting, your facility may not be up to code the next time the inspector comes by for an unexpected visit. But you could have avoided the costly mistake. What Does A Commercial Electrical Contractor Do? According to LES Facility Service, a division of the renowned Lloyd’s Electric Service, Inc., an electrical contractor is a licensed company or businessperson that specializes in the design and implementation along with the installation and essential maintenance of commercial and residential electrical equipment. Electrical contractors are licensed to diagnose problems that occur. From parking lot lighting, facility lighting, egress lighting and more, your facility will never be left without the lights on because of LES Facility Service. How is an Electrical Contractor Different to an Electrician? A commercial electrical contractor is an individual or firm that employs licensed electricians. Licensed and insured contractors are necessary. Your facility will be up to code. As a result, you will finally have better returns while keeping the workplace happy. Every contractor from LES Facility will arrive ready to tackle the situation. From egress lighting to industrial equipment repair, including your conveyor belts, LES Facility has the answers to get you up and running because customer service is vital. An electrical contractor maintenance agreement from LES Facility Service gives peace of mind. Should you need repair for your egress lighting, LES Facility Service will not let you down. Call for a no obligation commercial electrical maintenance contract from LES Facility Service today. An answer to your facility maintenance woes is finally here.